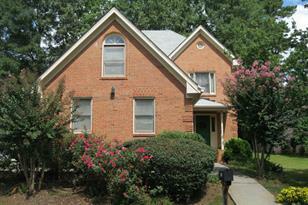 Welcome to this 3-sides brick, original owner, family home on corner lot w/side entry garage! Downstairs features lrg family rm w/fplc that flows into separate DR & spacious kit w/granite c'tops/tiled bksplash complete w/stainless appls. Bkfast area w/pantry & laundry rm that leads to 2-car garage. Foyer and powder rm complete the downstairs. Lrg MBR suite w/updated Mstr BA and w/bonus rm/office off master. Two secondary BRs and hall bath complete the updstairs. 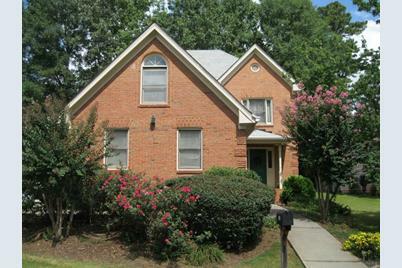 Conveniently located (minutes to Stn Mtn Park, Emory, Dekalb Farmers Mkt) w/easy access to I-285 & Hwy 78. Driving Directions: 285 South to Ponce de Leon/Clarkston exit, RT on E Ponce de Leon, LFT Indian Creek, LFT on Jamieson, slight RT on Maclaren into Maclaren S/D, RT on Ridgeland Trail, house on corner of Chalmers Ct.
3800 Chalmers Court, Clarkston, GA 30021 (MLS# 6513832) is a Single Family property that was sold at $260,000 on April 16, 2019. Want to learn more about 3800 Chalmers Court? 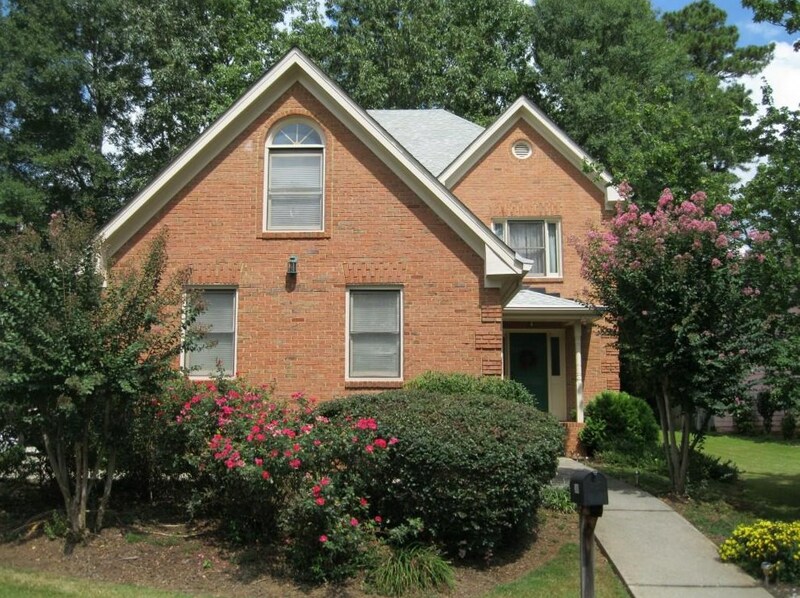 Do you have questions about finding other Single Family real estate for sale in Clarkston? You can browse all Clarkston real estate or contact a Coldwell Banker agent to request more information.